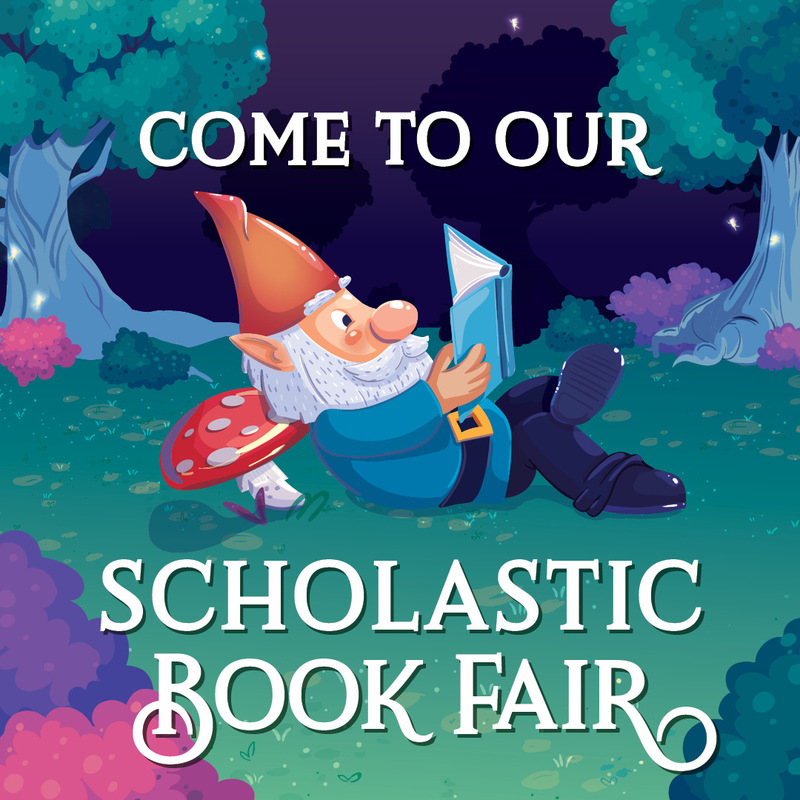 Shop Online BEFORE the Book Fair is HERE! In the Library this year I spoke with all of my classes about becoming a good digital citizen. We played games, asked a couple of questions and went over some do's and don'ts over how to be safe. The following pictures are ideas from students on what their Super Digital Citizen Hero looked like and what their important super powers were. 10 Ways We May Use Flipgrid and SOME! This year in the library, we are going to utilize not only technology but this amazing tool called Flipgrid! You can access at flipgrid.com or you can download the Flipgrid app on any device. In the library we are going to use Flipgrid a lot when it comes BOOK REVIEWS! You all will start to record your book reviews and have other people respond to your review as well as see your review when they are interested in a book you have read. 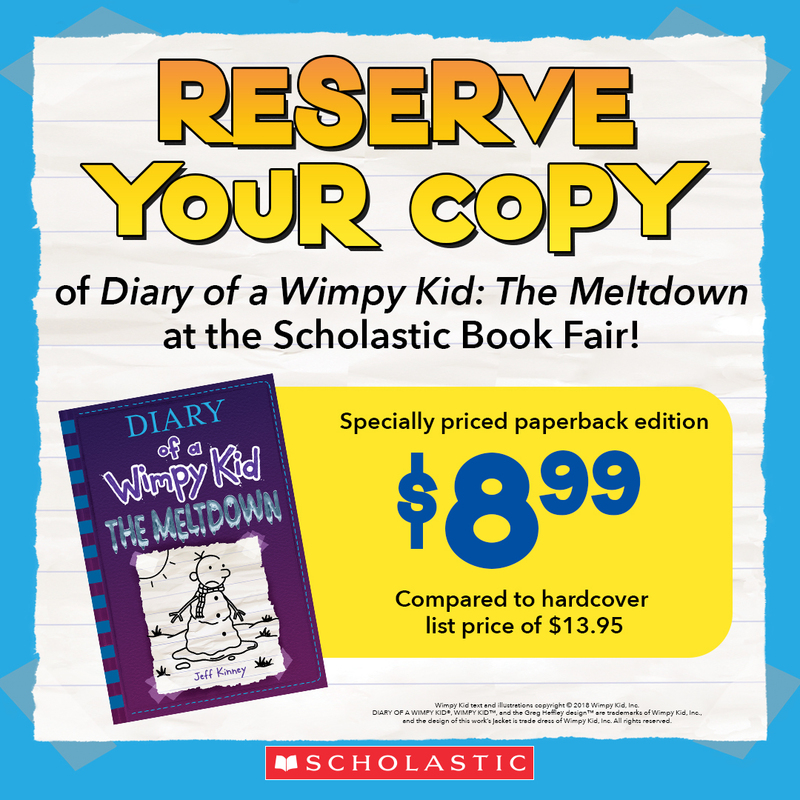 Our first BIG BOOK REVIEWS will be found by entering the code bluebonnet or follow this link. These books are going to be our 2017-2018 Texas Bluebonnet Books that you all will be voting on later this year! We have a lot of copies in the library, so come on down to check them out. I will constantly update this page with other grid codes, and activities that we will be doing throughout the school year.